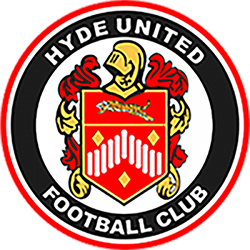 Hyde United are delighted host this charity football match in memory of Lee Johnson, who passed away just before Christmas. All proceeds from the game will go to the son he left behind, Lewis, to help secure his future. 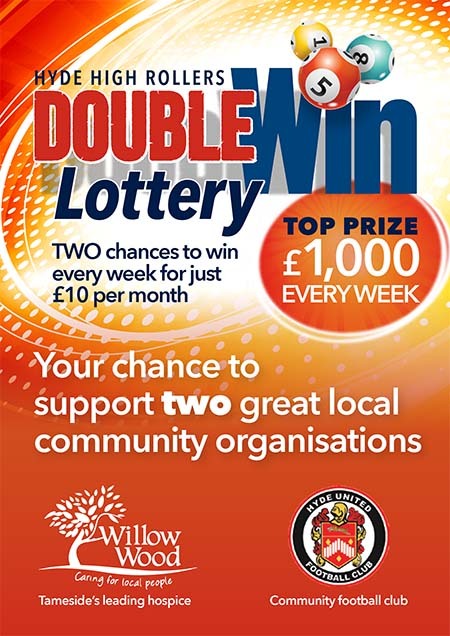 The will be lots of prizes to win on the day and a penalty shootout for the kids at halftime. Refreshments will be available at the teabar during the day. The game will take place on Sunday 2nd June with kick-off at 1:30pm. It will be pay on the gate, Adults £3 and Children £1. 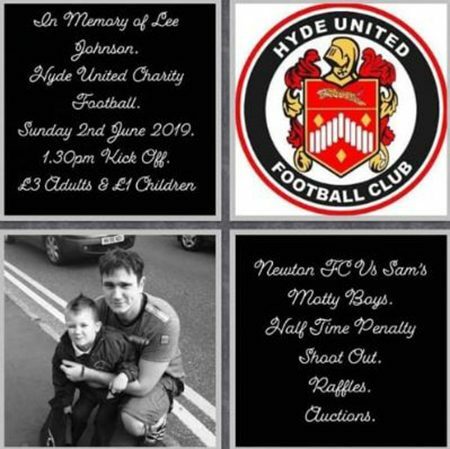 Even if you didn’t know Lee or his son, it will be a belting day out, so come along and have some fun, watch a game of football and maybe win a prize.